We are a passionate group of Irish and Non-Irish individuals who deeply care at what is happening in Syria. We are non-political, non-denominational, non-governmental movement and as “Global Citizens” we have a right and responsibility to make our voices heard. We feel it is our duty to speak out against the horrific atrocities committed by the Regime and the ISIS. JOIN US and MAKE YOUR VOICE HEARD TOO! 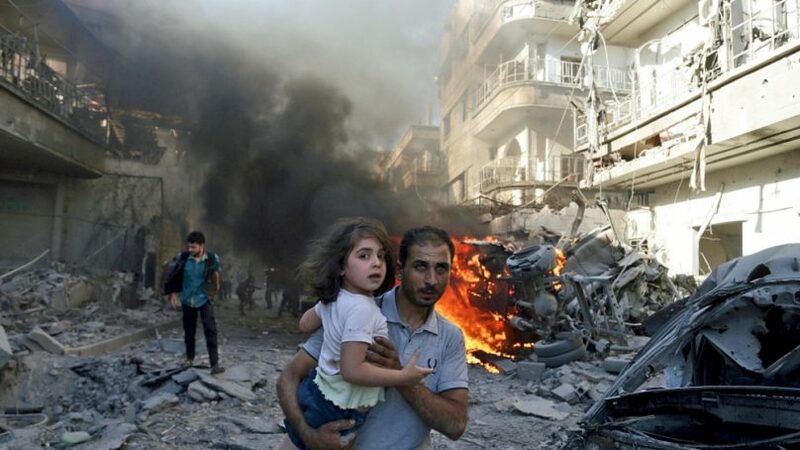 As an Irish campaign group that is concerned about the plight of civilians in Syria, we have listened to the call from Syrian civil society activists for international solidarity and we aim to respond to that call. We recognise the legitimacy of the popular Syrian uprising that began in March 2011 and we support it. We deplore the brutal and savage repression of the uprising by the Assad family oligarchy. Our campaign work is largely aligned with the work of the Syria Campaign. We welcome new members who wish to stand in solidarity with the people of Syria and who want to work towards alleviating their plight.